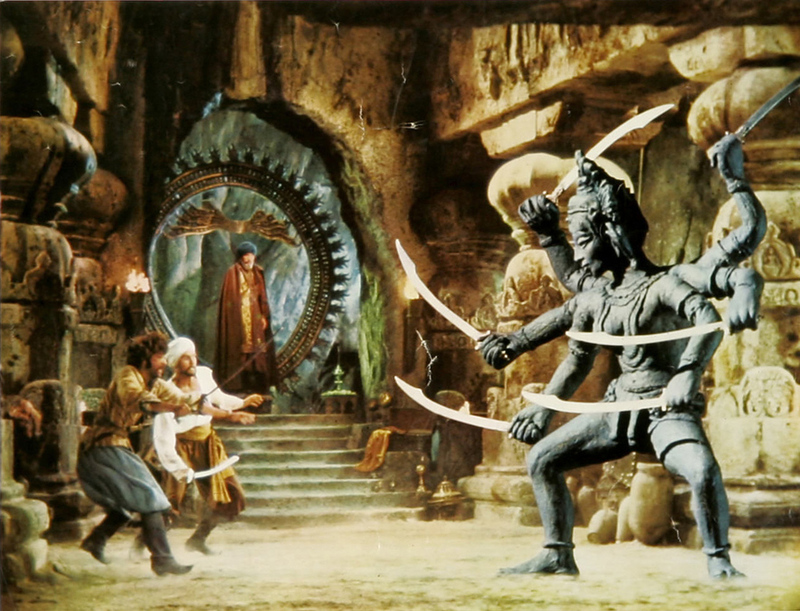 Throughout July and August, Filmhouse, in Edinburgh, is celebrating the work of Ray Harryhausen. The special effects and stop motion pioneer has influenced countless filmmakers, including Steven Spielberg, Nick Park and George Lucas. Six films are being shown, starting with Mysterious Island (13 & 14 Jul), based on Jules Verne’s classic novel. Also included is The 7th Voyage of Sinbad (20 & 21 Jul) and The Golden Voyage of Sinbad (27 & 28 Jul), featuring the six-armed god Kali. Check out the Filmhouse website for the full line-up. The GFT in Glasgow is proud to screen two films this month as part of the London Indian Film Festival, showcasing new independent Indian cinema. The Good Road, Gyan Correa’s debut feature following three groups of people as they travel along an isolated highway in the Kutch region, is screening 23 Jul, while Josh (Against the Grain) is showing 25 Jul. Featuring some of India’s biggest actors, this film will be introduced by doctoral student Akshaya Kumar. Fans of Edgar Wright should head to the Cameo on 27 Jul for the Blood and Ice Cream trilogy (aka the Three Flavours Cornetto trilogy) – back-to-back screenings of Shaun of the Dead, Hot Fuzz and newly released The World's End. Although the individual stories are unrelated, the films all share certain traits, including the core cast (namely Simon Pegg and Nick Frost), Cornettos, quick wit, and genre-bending screenplays. The evening promises to be great fun, filled with zombies, serial killers, the apocalypse, and countless geek references – just make sure you don’t get any red on you. 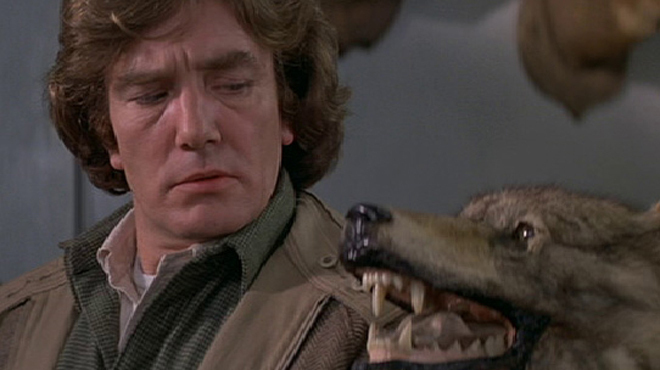 On 13 Jul, the DCA in Dundee is showing Wolfen, a 1981 werewolf film starring Albert Finney and Diane Venora. Largely forgotten due to the success of The Howling and American Werewolf in London in the same year, Michael Waddleigh’s only fiction film uses thermography (much like that found in Predator) and boasts a cameo from Tom Waits, which was edited out of the film’s video release. This screening of the original 35mm print is a rare chance to see the film in its entirety, so don't miss out. Finally, Werner Herzog fans should head to the GFT for special screenings of The Enigma of Kaspar Hauser (27&28 Jul), which won the Grand Jury prize at Cannes in 1975. Based on a legend from the 19th century about a mysterious young boy with possible royal heritage, the film, starring Bruno S in the title role, is widely considered one of the director’s finest.